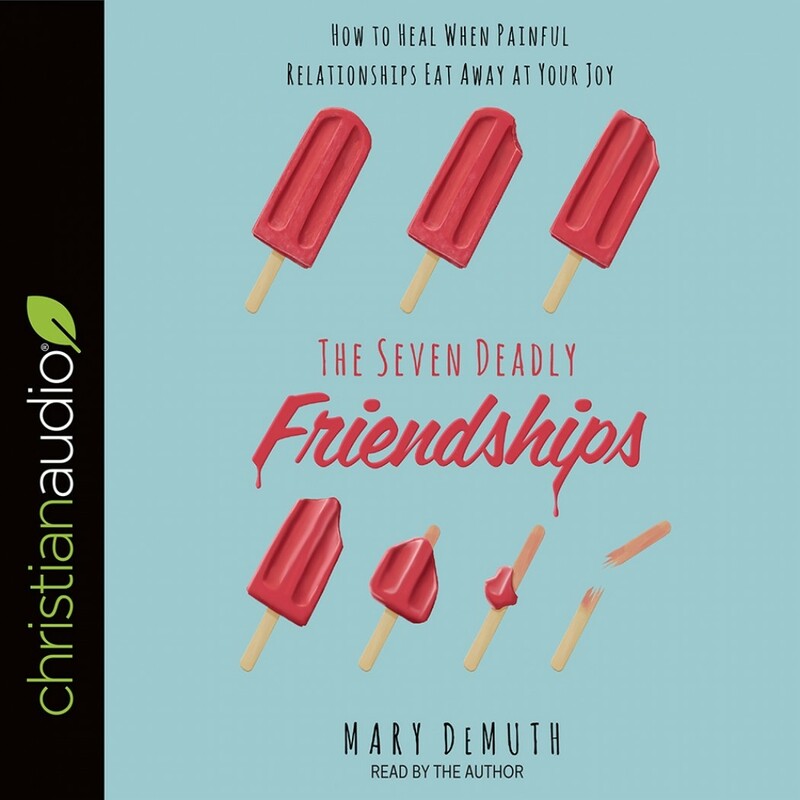 The Seven Deadly Friendships | Mary DeMuth | Audiobook Download - Christian audiobooks. Try us free. There's something wrong with your friendship, but you can't figure out why. Is everything in your head?Unfortunately, toxic friendships happen to everyone, but we seldom identify the underlying issues while we battle confusion or the friendship breaks up.